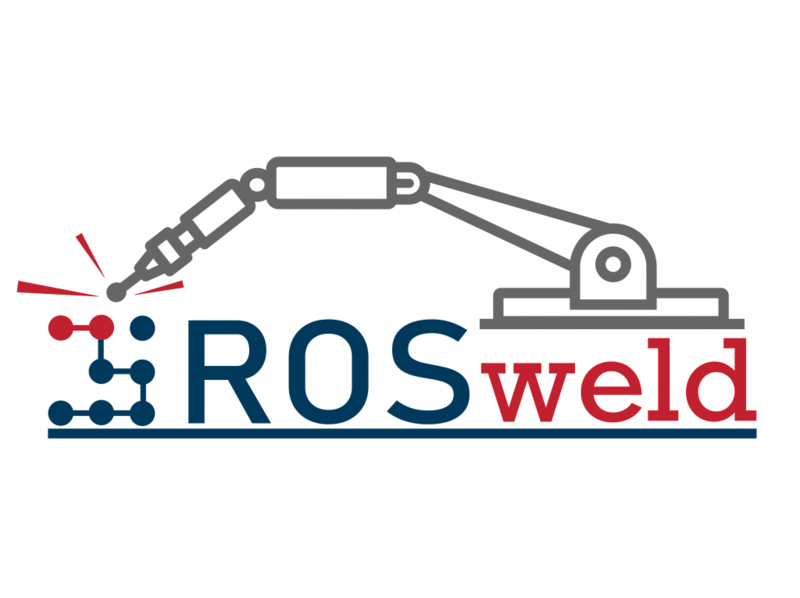 ROSWELD develops an innovative ROS based framework for planning, monitoring and control of multi-pass robot applications with an intuitive, user-friendly GUI. The framework is built upon components from the project partners’ previous research and existing ROS modules. ROSWELD is demonstrated by the case study in heavy, multi-pass welding. The team consists of three partners from Norway: one high-tech robot system integrator, one heavy industrial company, and a governmentally funded Catapult Centre for industrial robotics.